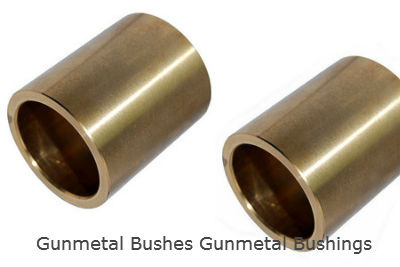 We are a leading manufacturer of Gunmetal bushes pipe bushings bronze bushings, Washers, rings, Impellers etc.for various Industries such as Tractors, Earth Movers, Cranes, Compressors, Printing Machines, Pumps etc. We are suppliers of Bushings / Washers threaded bushes self lubricating bushes etc. We have a well equipped foundry and facility for manufacturing the bushings etc. from Sand Casting to CNC Machining. 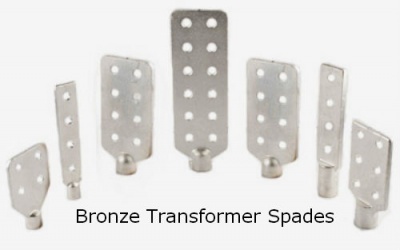 We are manufacturers of assortment of gunmetal Buhings and and brass castings that are highly durable. 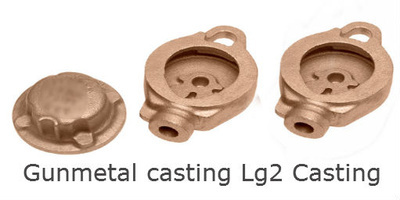 Fabricated using high quality brass and gun metal, our castings have higher temperature applications and are extensively used for heating extrude and dies. We also customize our range as per the specification given by the clients. 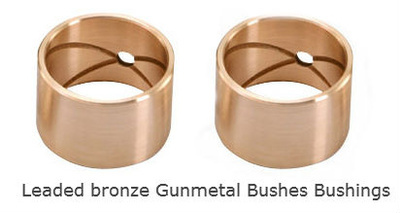 Typical uses of gun-metal and phosphour bronze bushes castings are Pressure tight bearings, Bushes, Pumps and pump fittings, Gunmetal valves, Threaded bushings, reducing bushing, metric bushes, BSp NPT bushes,valve bodies and valve guides under corrosive marine conditions, gear and worn wheels, bearings for aero engines, diesel engines, electrical generators and rolling mills etc. Leaded Bronze Bushes Gunmetal Bushes and bearing Bushings that is precision engineered using high grade metals and alloys. 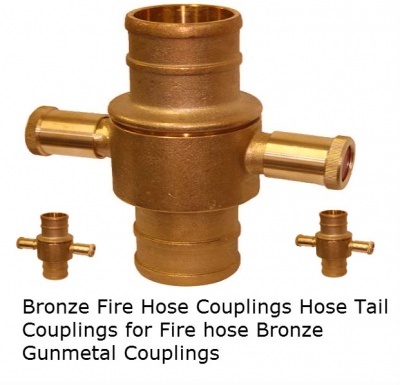 These bushings are extensively used in pump castings and valve fittings. Further, our range can also be used for heavy pressure and high speed bearings. Owing to their corrosion resistance, high tensile strength and dimensional accuracy, these bushings are in high demand. Further, we can customize the range as per the instructions of the clients.